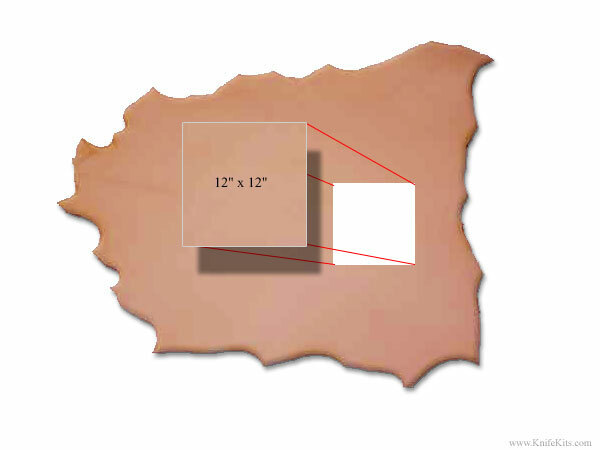 This is natural cow hide that is tanned and ready to go for sheath and holster projects. Please note that this item is sold by the square foot (12" x 12"). 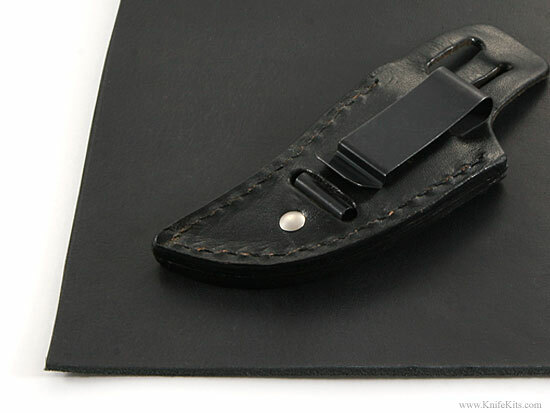 This leather shoulder hide is 8-9oz and is dyed black. Quantity of (1) = 12" x 12"